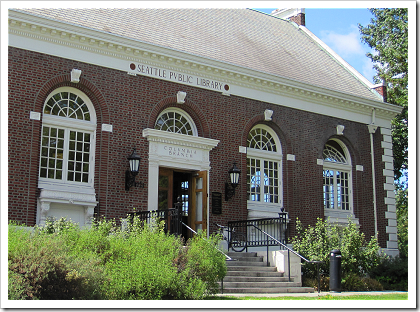 In April, the Columbia Branch library will be offering Sensory Story Time every Saturday at 10:15 a.m. Sensory Story Time is a new story time geared for children up to age 10 who have a hard time in large groups, are on the autism spectrum, or are sensitive to sensory overload. Sensory story times are geared for children ages 10 and under who have a hard time in large groups, are on the autism spectrum, or are sensitive to sensory overload. Our librarians will use preschool-level books, songs and movement during story times.Registration is not required. Sensory story times are first come, first served and limited to 12 families. These story times are not appropriate for day cares.